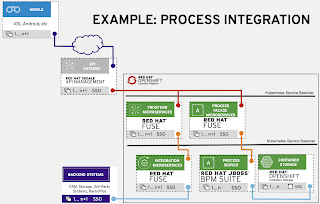 The example blueprint shown in the figure titled Example: Process Integration outlines how to integrate automation in to your architecture. 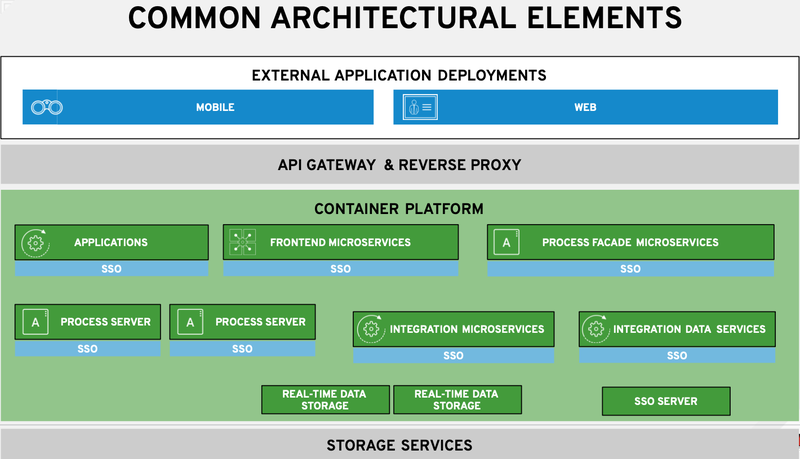 In this example, starting from the top, a mobile device is used to connect to your services through an API gateway. 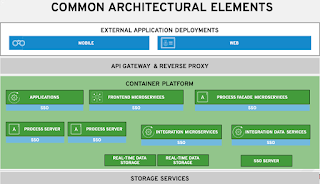 It's leveraging a group of microservices that provide frontend functionality, everything from push notifications, synchronization, to simple more complex activities that front end application need to service their clients. These frontend microservices are gathering data and information from the various organizational backend systems by working through integration microservices. 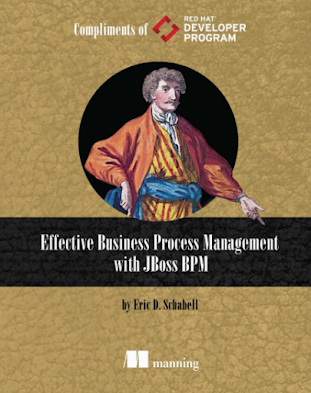 There is a conscience effort here to keep this blueprint example as concise as possible, therefore the integration of various potential backend systems has been simplified to a single representative box. 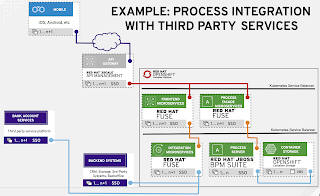 As many organizations have to deal with third party legacy decisions in their architectures, it makes sense to show the versatility that open source integration technology offers. 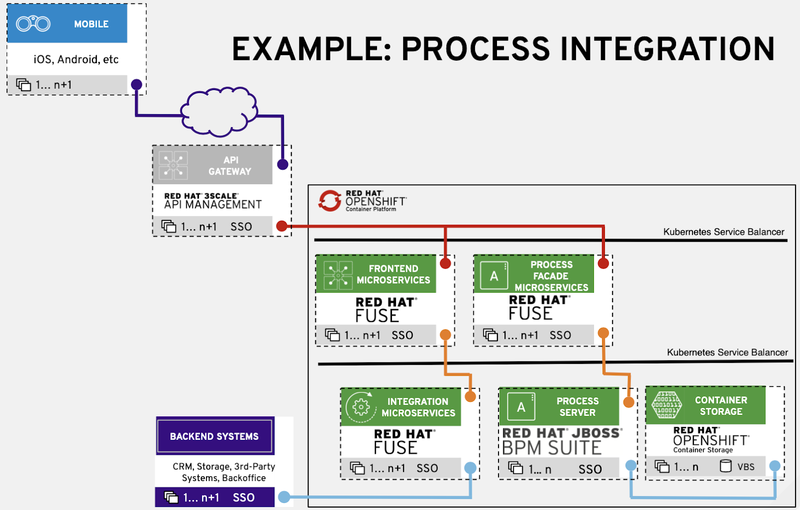 It's easy to lean on metaphors where open standards in open source integration solutions offer organizations the versatility of a Swiss Army knife. 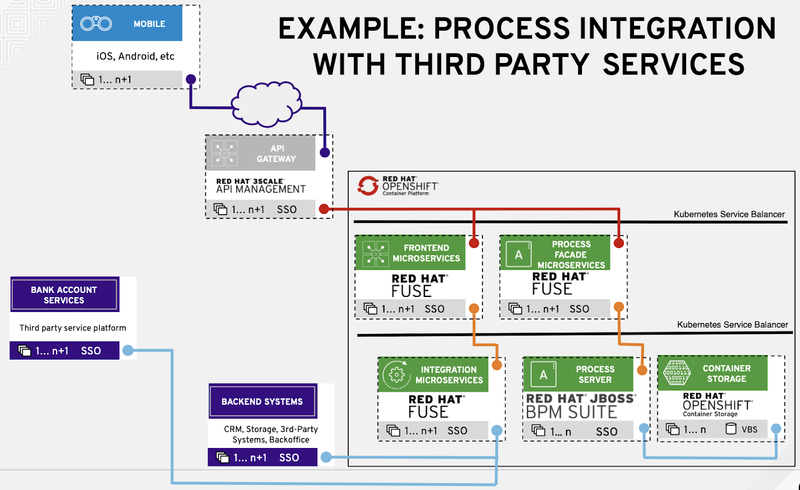 The blueprint shown in figure titled Example: Process Integration with Third Party Services expands the original process integration use case with a third party service platform. 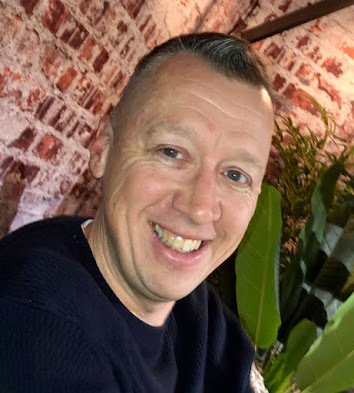 Without specifying this third party service platform, it's clear that leveraging the integration microservices an organization can establish a separation from legacy technology choices that might not be standing the test of time.